Let’s tune into this blog post to learn about the latest launched LSM Fabrics fall Collection 2018 for women! 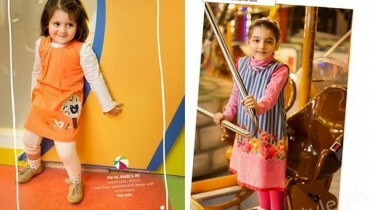 LSM Fabrics has been one of the reputable and yet the fastest rising brands of clothing in Pakistan. This brand has been associated with the fashion world for the last so many years and with each single year they are getting great famous and demanding. This brand put the main focus as in just giving away with the women based dresses designs where seasonal and occasional categories are common. Right inside this collection 2018 for women the brand has been giving away with the lovely design of dresses as where the traditional touch is quite common. Three piece suits have been featured up with the unstitched styles. Plus moreover the dresses are even added up with creative form of cuts and artistic hues that is the best feature of this collection. 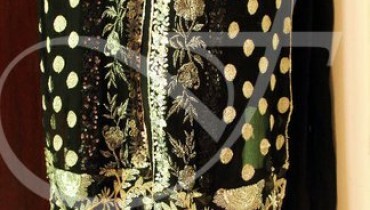 Embroidery work plus the print designs are placed up over the dresses designs. This collection has been standing out to be best for the women of all age groups which they can even alternate out to catch on the family gatherings and get together events. The creative cuts and innovative form of the hues being part of the collection line makes it end up to be much impressive and flourishing looking for the women. You should not be miss out the chance to be the first holding this collection right now! Plus apart from it as the colors shades have been mentioned then just soft and light blends have been added up that give away the collection with full of life flavors. Scroll down to view some images from the LSM Fabrics fall Collection 2018 for women! To give away your personality with sophisticated touch be the first to catch this collection!